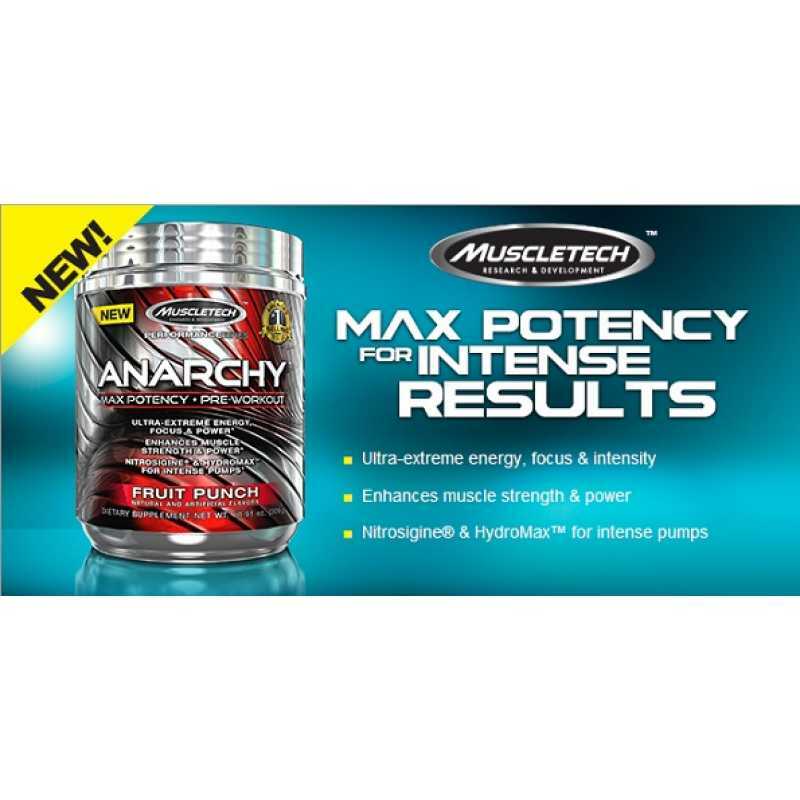 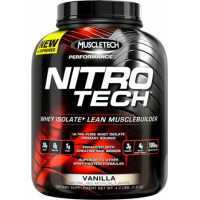 MuscleTech Anarchy is the latest released pre-workout product. 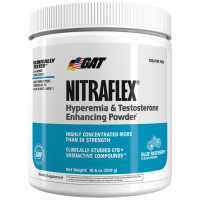 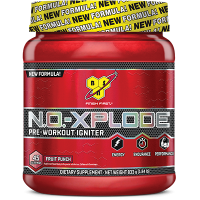 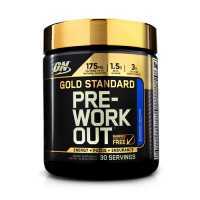 So powerful and advanced, because the formula was specifically designed to deliver extreme energy and pump for an intense and energetic workout training. 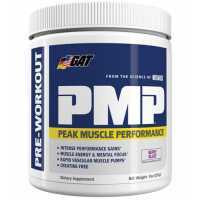 With this amazing product you will be able to enhance your power and muscle strength through your whole training, lasting 1 to 2 hours. 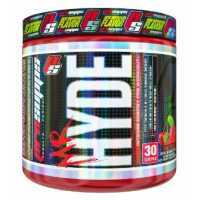 Nothing like you have ever seen before! 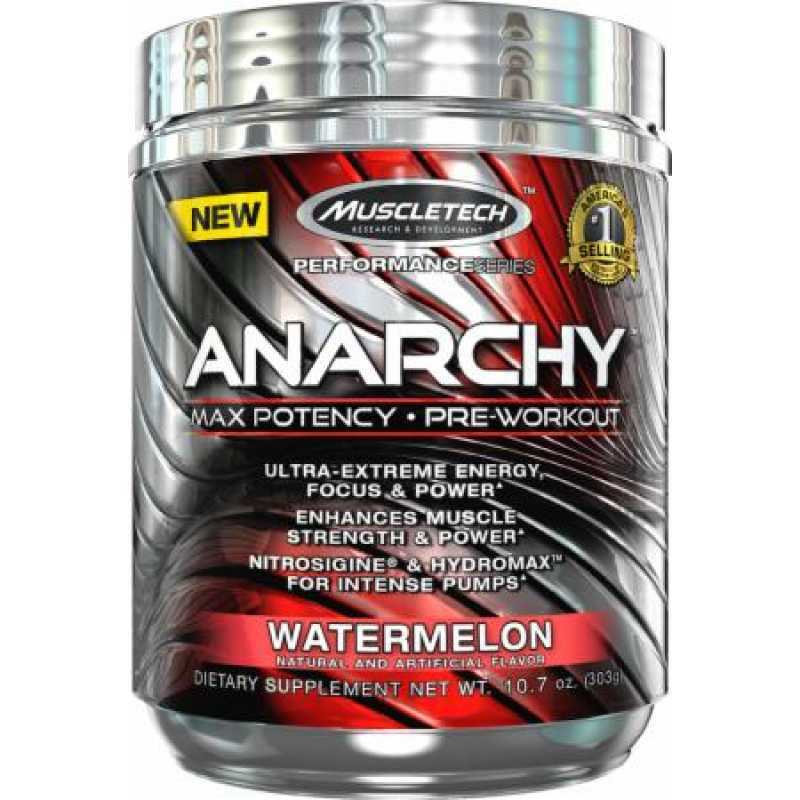 It's so revolutionary that it will make you explode and also concentrate way more during exercise due to its unique combination of ingredients. 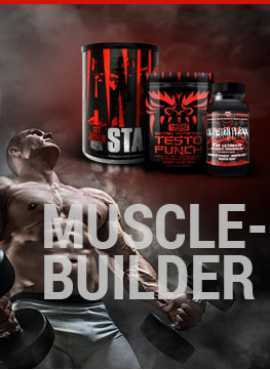 Training will be an intense, energetic and exclusive new experience from now on. 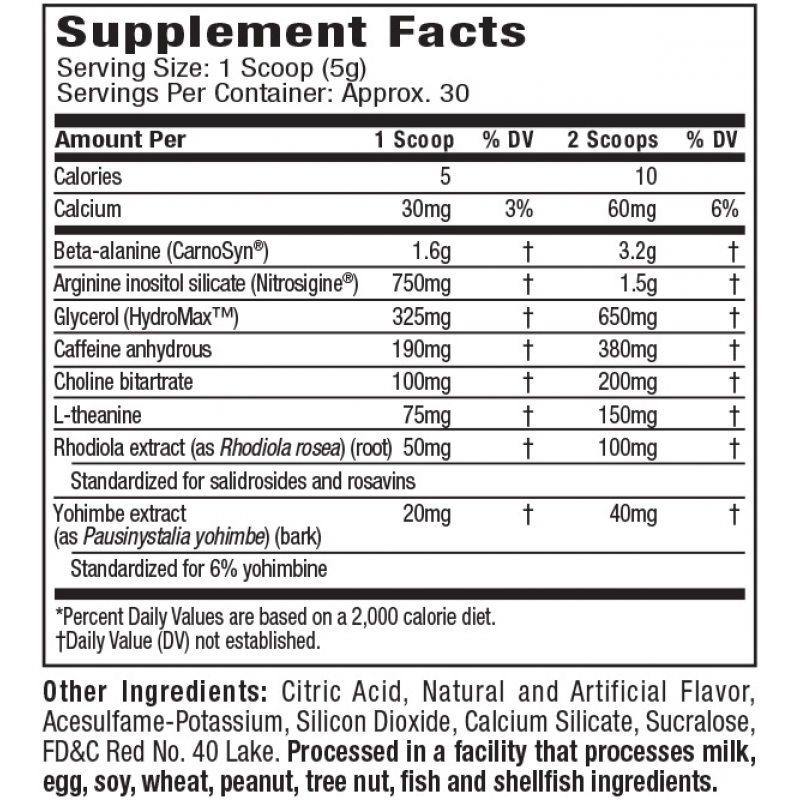 Recommended use: Take 1-2 scoops with 6-8 oz. 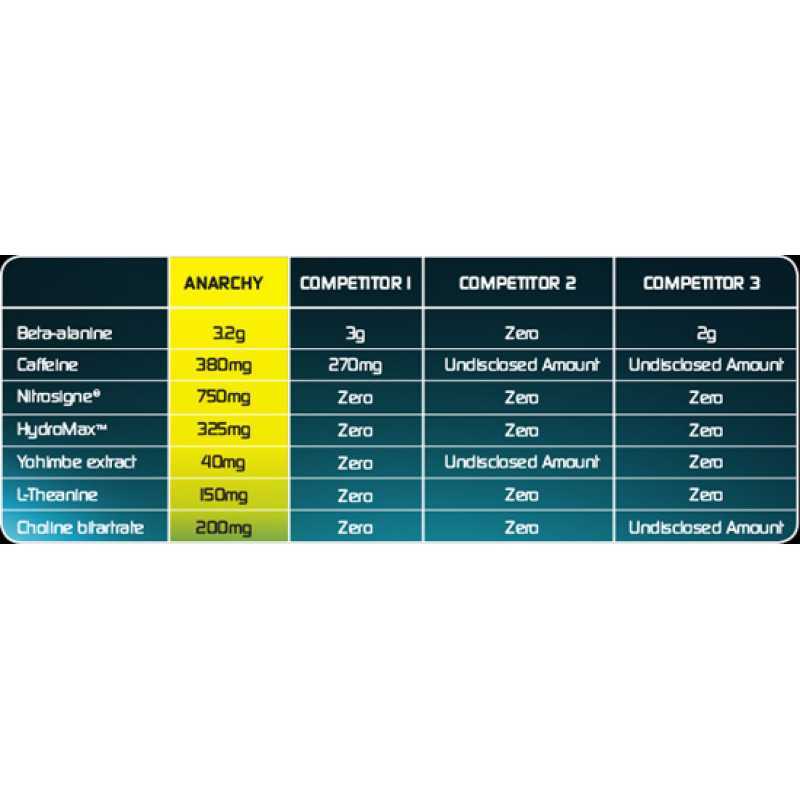 of cold water 20-30 minutes before your training. 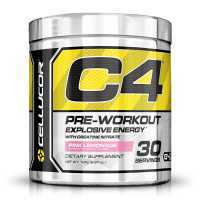 Not recommended 5-6 hours before bedtime. 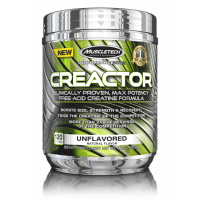 MuscleTech's NEW creatine supplement Creactor is extremely simple and only has two ingredients, incl..